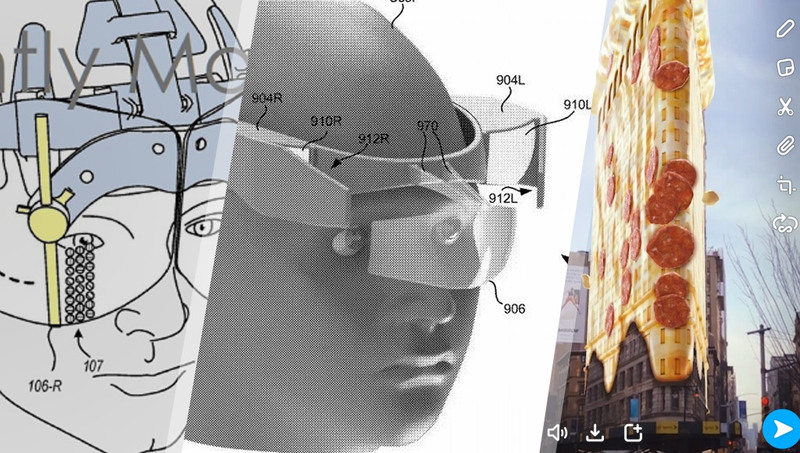 This week, we had a terrifying AR patent from Microsoft increasing the field of view using fans spinning right in front of your eyeballs, we saw a bunch of (less terrifying) AR headset patents from Google and Snapchat launched the start of their location based AR world... it involves pizza. 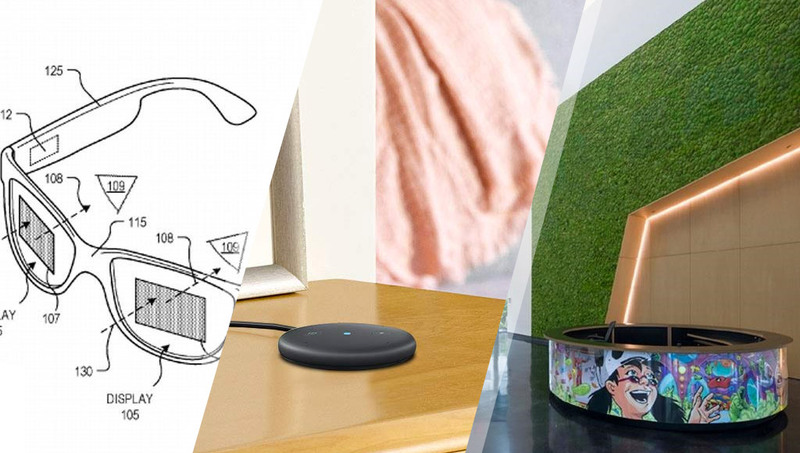 This week, we look at a Google Glass patent for consumer smartglasses, a new Amazon Echo for external speakers, a behind the scenes look at both Magic Leap and Fitbit, and a sneak peek at Valve's upcoming VR headset. 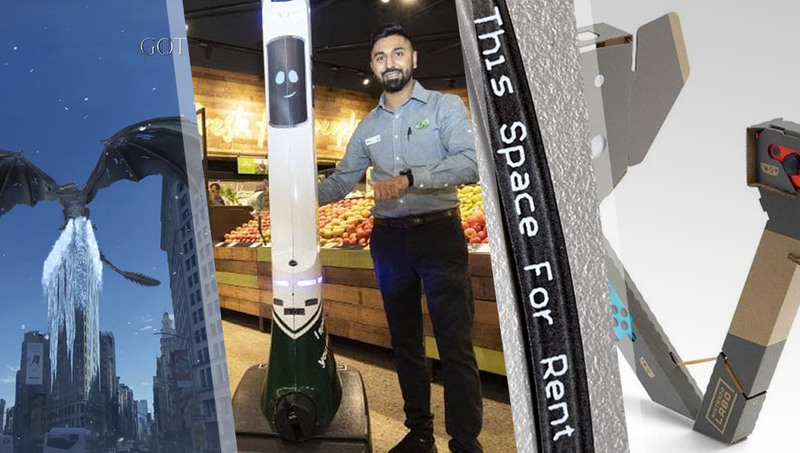 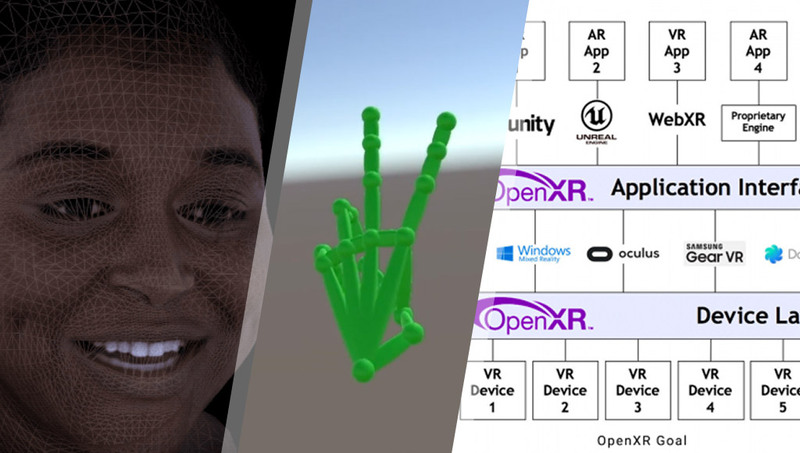 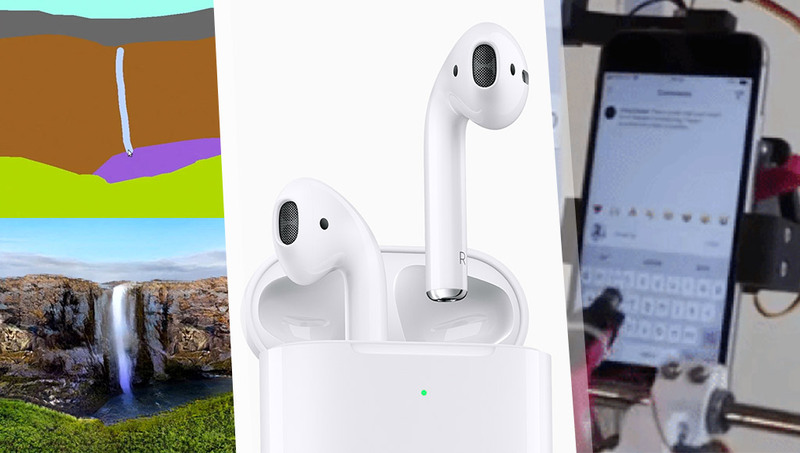 This week we had machine learning grant us the ability to turn crude sketches into photorealism, fancy new AirPods with a new H1 chip, a robot that hangs out on social media, Palmer Luckey isn't happy with the Oculus Rift S, and lots more. 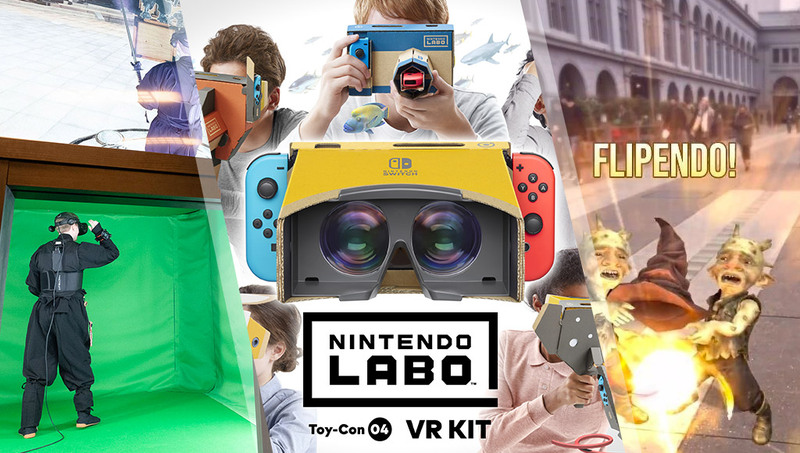 This week, we have a VR Ninja Dojo, Nintendo's official re-emergence into VR, a preview of the Harry Potter themed "Pokemon Go" Niantic game, hints at when Apple's AR headset will start production, a new Fitbit range and more!